Lincolnshire Hosting - Safety and Security - Drive By Websites Ltd.
Our Lincolnshire hosting service is something we are very proud of. A large proportion of our client base is hosted after we have undertaken their initial website development. However, we also offer a full transfer to our servers along with one year of hosting and support for clients that just need a fresh host. Many hosting transfers require some work beyond just moving the website. For a start, we have to do a full security check. 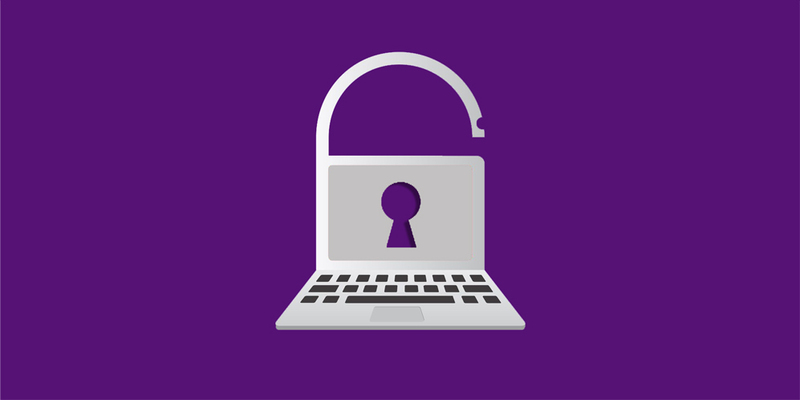 Even when we don’t find a threat we still have to implement our high standard of protection to new websites before we can fully integrate them. Ongoing, we also have to ensure system updates are made as fast as possible. One of the main reasons that people transfer their websites to us is because their site has been unsupported, leading to missing updates and patches. We regularly set up auto-updates on new websites to ensure this is resolved immediately. Content updates are another common service required by new clients. This is often because they have been ignored by their last host or not given sufficient training. These updates managed as support, included in our standard hosting and support package. Speed and stability is another issue. Our hosting is built on FreeBSD, widely regarded as one of the most stable and high performance operating systems of the whole Unix lineage. If you’re interested in how this compares with other industry systems we’ve created some comparisons on our hosting page. We don’t reserve extra space and limit your website potential. We provide a powerful, fully managed service for all of our customers. If you are interested in hearing more about how we can help you with hosting, please feel free to call us on 01775 761512. 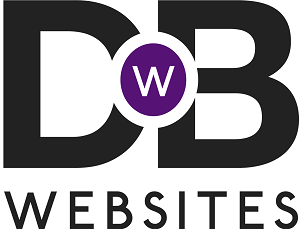 Drive By Websites Ltd is based in Spalding, Lincolnshire. We work with clients all over the county including in Holbeach, Bourne, Grantham, Stamford, Boston, Long Sutton, Lincoln and Sleaford.